Frank (Bill Epstein) is a fifty something English Tutor whose disillusioned outlook on life drives him to drink and bury himself in his books. 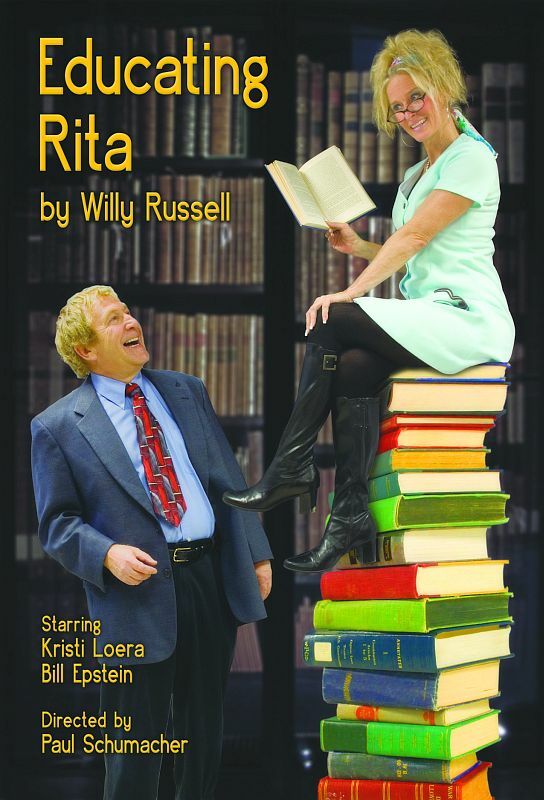 Enter Rita (Kristi Loera) - a forthright young hairdresser who is hungry for education. Frank is reticent to listen or make any changes in his life, but eventually, charming, witty, and clever Rita drives Frank to believe in himself once again. 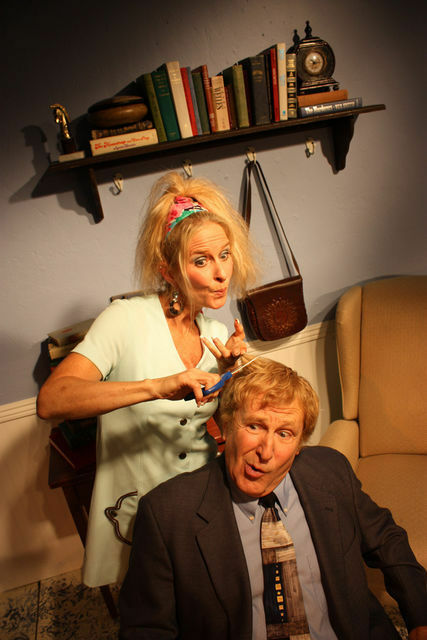 Their relationship is magic and blossoms in this marvelous, funny play.